Esk Valley’s GIMBLETT GRAVELS Hawkes Bay Merlot Cabernet Sauvignon Malbec 2013 was awarded a Pure Gold medal along with the Trophy for Champion Merlot, Cabernet and Blends. Vidal Legacy Series Syrah 2010 took home the Regional Trophy for best red wine. 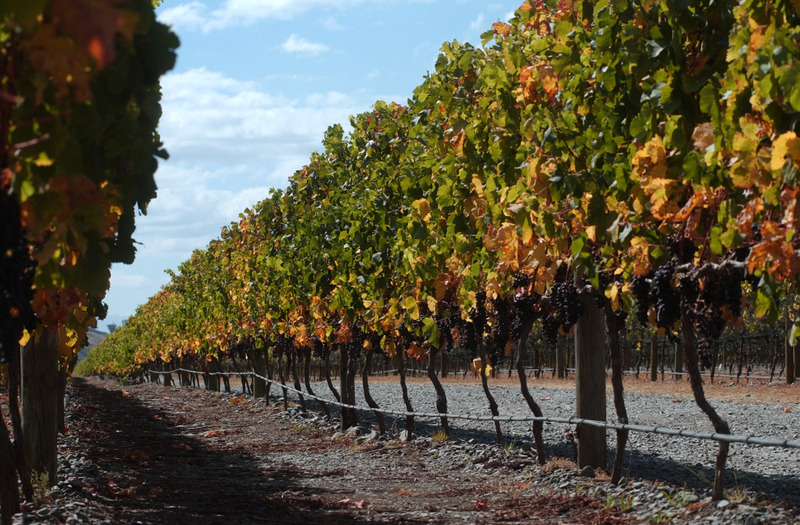 The Trinity Hill GIMBLETT GRAVELS red blend ‘The Gimblett’ 2010 scooped the coveted trophy for Best NZ Red Wine and was also awarded a gold medal. The Crossroads Winemakers Collection Syrah 2010 took home a gold medal and the Regional Trophy for the top New Zealand Red Rhone Varietal over £15. Two GIMBLETT GRAVELS wines have taken top honours at the International Wine Challenge in London, demonstrating the remarkable quality of both red and white varieties from the District. Following on from their Gold Medal wins, Crossroads Winemakers Collection Syrah 2012 was awarded “Best New Zealand Red Wine” and “Best New Zealand Syrah”, while Pask Declaration Chardonnay 2012 received trophies for the top Hawke’s Bay Chardonnay, the top New Zealand Chardonnay, the top New Zealand White Wine over all categories, as well as the Sustainable Trophy. Once again GIMBLETT GRAVELS wines impressed in the Royal Easter Show Wine Awards, winning 2 trophies in the fuller bodied red classes. Trinity Hill’s 2012 GIMBLETT GRAVELS Chardonnay was awarded Champion Wine of Show at the Sydney International Wine Competition. The wines are judged on how well they are matched with food making this a very unique competition.